It’s pretty well accepted in contemporary geek culture that “representation matters.” At least, it’s accepted by everyone except for the evil corners of the internet that we don’t really care about. And thankfully, because of this, recent years in geek culture have seen the addition of many diverse characters that have become cosplay favorites at fan conventions. But what happens if you want to cosplay a character who is not of your own race? 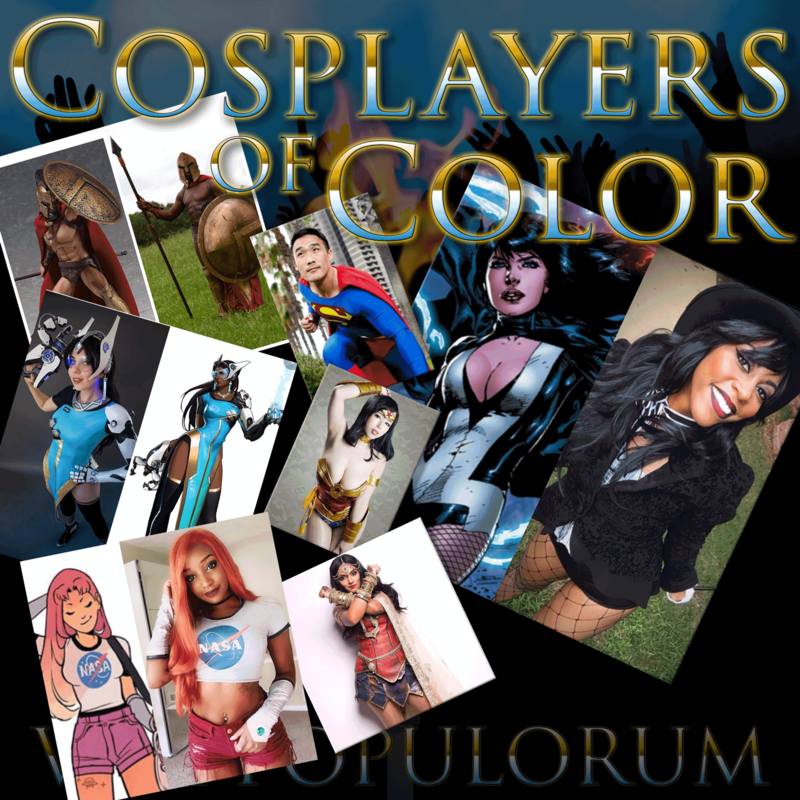 What does it mean to cosplay a white character as a person of color? And, conversely, what does it mean to cosplay as a non-white character if you are white? How do out gut reactions about these issues fit into cultural studies and what does this mean for diversity? Mav welcomes his former student Ayana Underwood to join he and Wayne in a discussion of racial diversity in the cosplay community.